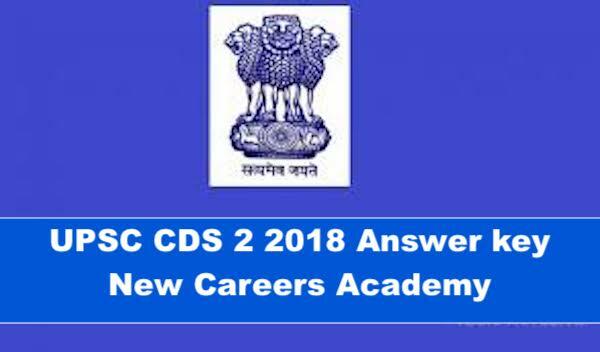 UPSC CDS (2) Answer Key 2018 – The UPSC CDS (2) 2018 Answer/solution Key will be published by us at NEW Careers Academy . The CDS 2 2018 paper is to to be held on the NOVEMBER 18, 2018. Candidates who are going to appear for UPSC CDS (2) 2018 can know about their CDS answer key and to know the correct answers and estimate marks before result of CDS will be disclosed, they can know that much earlier than the actual date by going through our answer key . The CDS Answer Key will be published subject/paper-wise and set-wise by us in maximum of 3 days time along with some short cut methods . 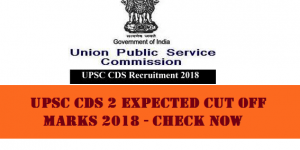 You can Check more details about the UPSC CDS (2) Answer/Solution Key set 2018 from us in the below mentioned link . 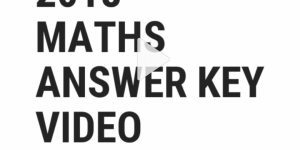 Answer key: CDS 2018 Answer key will be published on our website in maximunm of 72 hours from the date of the paper. Looking through various, CDS Previous Year’s Cut Off, the aspirants can ascertain how much they need to score so as to pass the examination. Furthermore candidates may go through the CDS Expected Cut Off Marks so that they can prepare with an eye on scoring a reasonable score required by them. 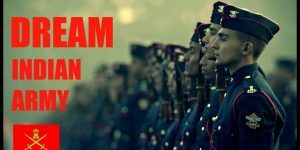 The Union Public Service Commission is going to conduct the CDS examination for aspirants who want to get selected for the commission into the Indian Armed forces that are Army, Navy and Air Force. Number of seats for the candidates in the CDS that is annual recruitment.